Youth Culture Window - Research into the ever-changing world of youth culture and media (every other week). 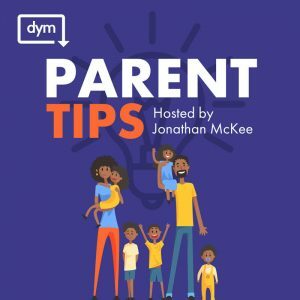 Parenting Help - Receive each brand new Parenting Help article in your inbox along with other new discussions and resources for parents (every other week). 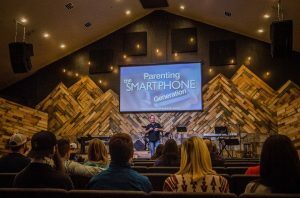 Youth Ministry Help - Receive each brand new Youth Ministry Help article in your inbox along with other new discussions and resources for youth workers (every other week).